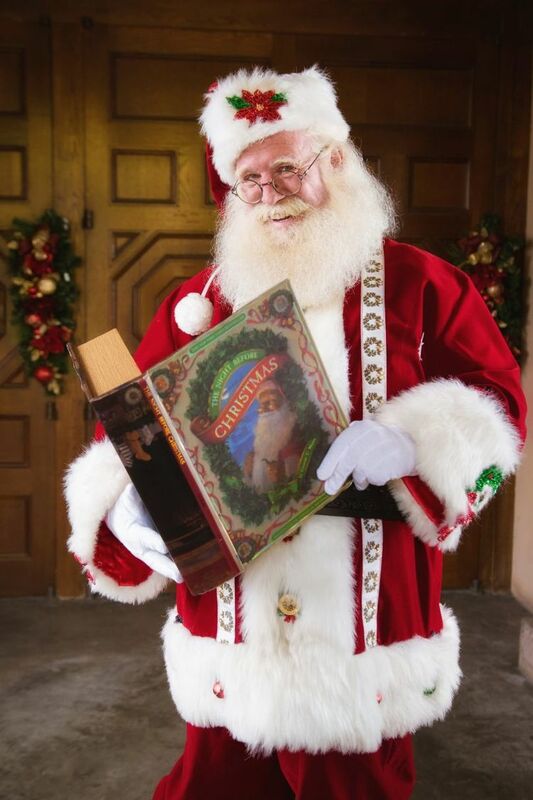 Tomorrow is Christmas Eve, but it’s not too late to have Santa come visit! Do you want to get your child the best present ever? 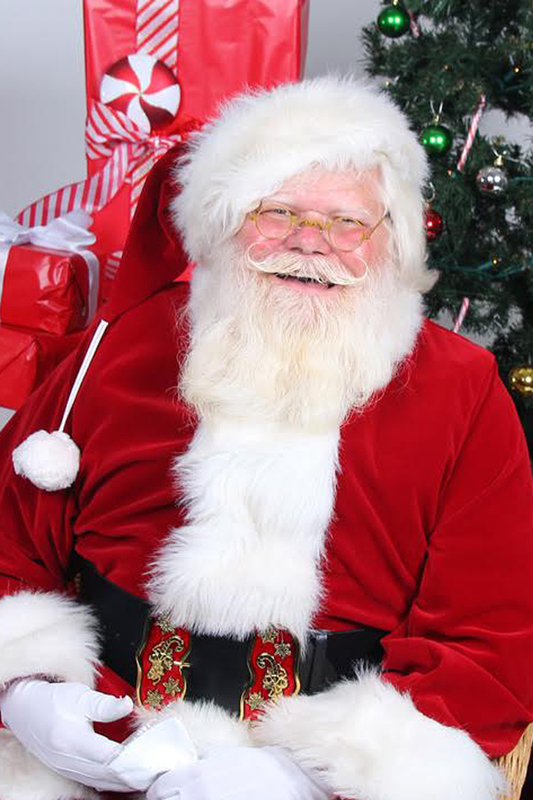 Hire Santa to come to your house and visit! 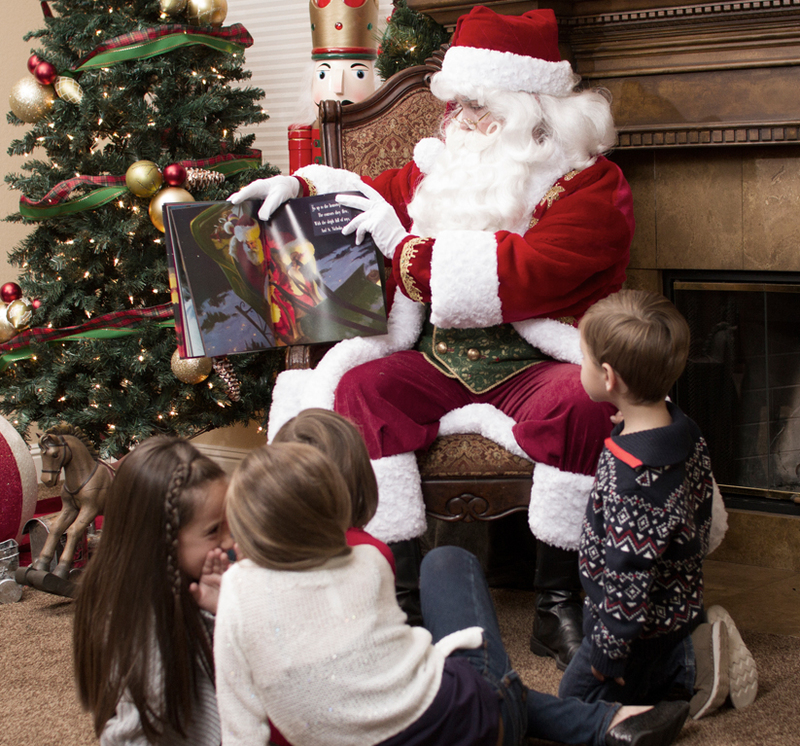 There are only a couple days left until Christmas — don’t miss out on a chance to book Santa Claus! 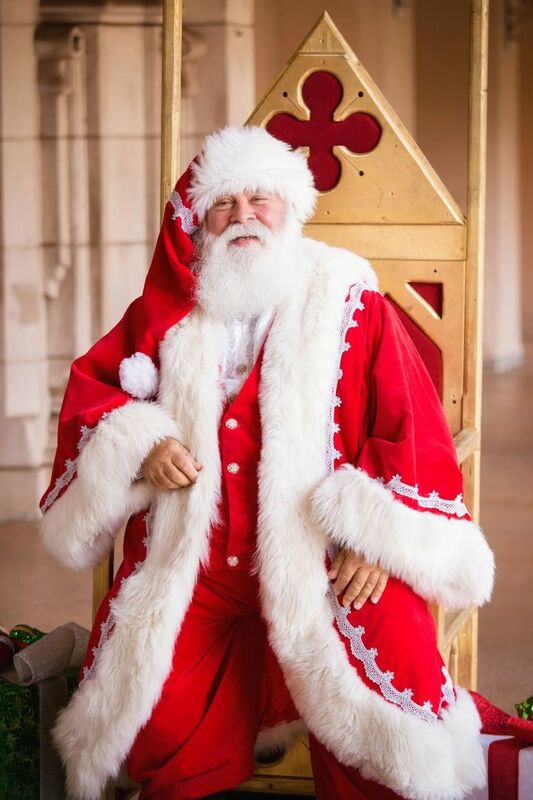 Hire Santa Claus for any magical event — any occasion around the holidays is the perfect excuse for Santa to come! Welcome to your one stop shop for Christmas party entertainment! Hire Santa, Elves, and so much more! Hire the most authentic bearded Santa in San Diego and his friend the Ice Queen all in one place! 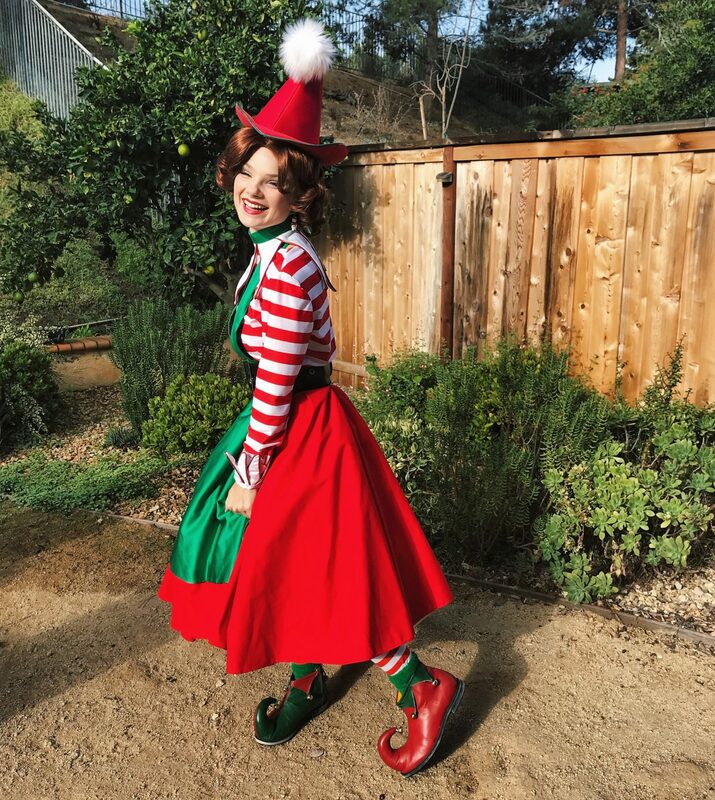 Hire Elves for your Christmas party! 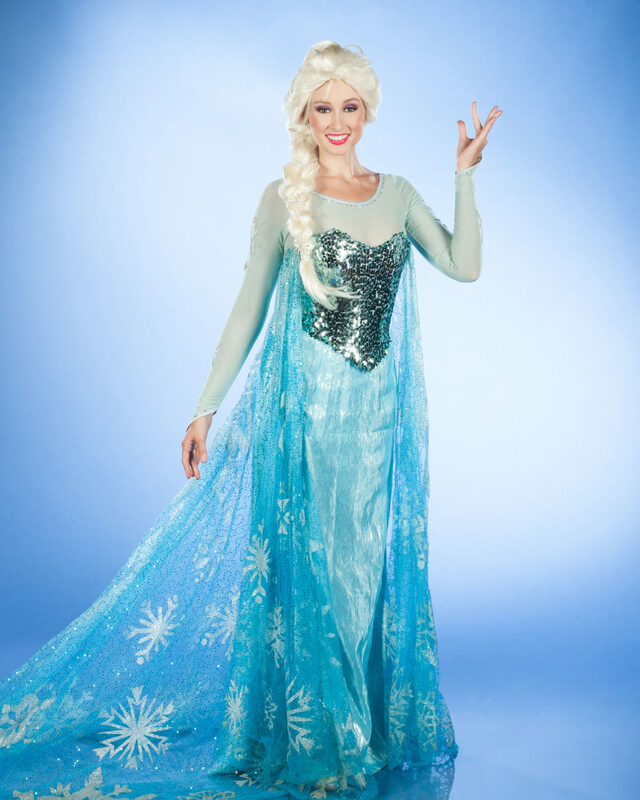 Hire Santa Claus, Mrs. Claus, the Grinch, or Buddy the elf to make your Christmas party magical! Do you want to hire a Santa Claus who will truly dazzle your guest? You’ve come to the right place! 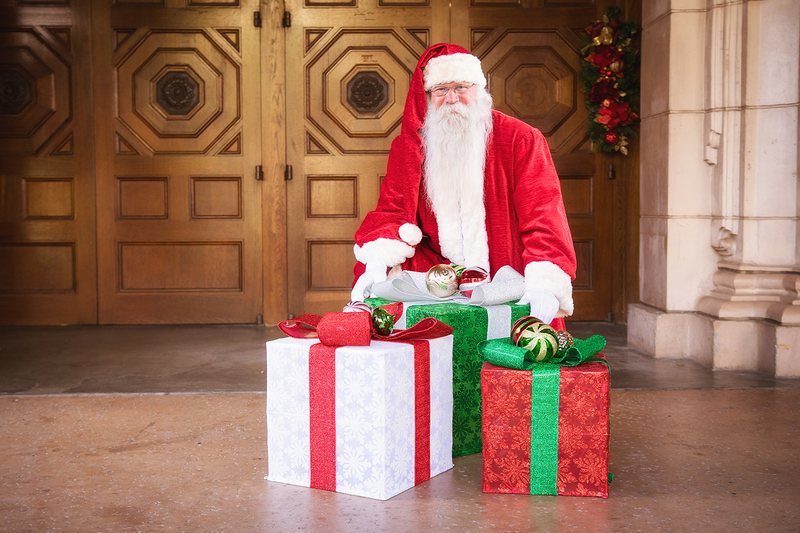 Only 2 weeks left until Christmas… Have you hired your Santa Claus for your Holiday event? Santa Claus is coming to town… your town! Hire Santa today! 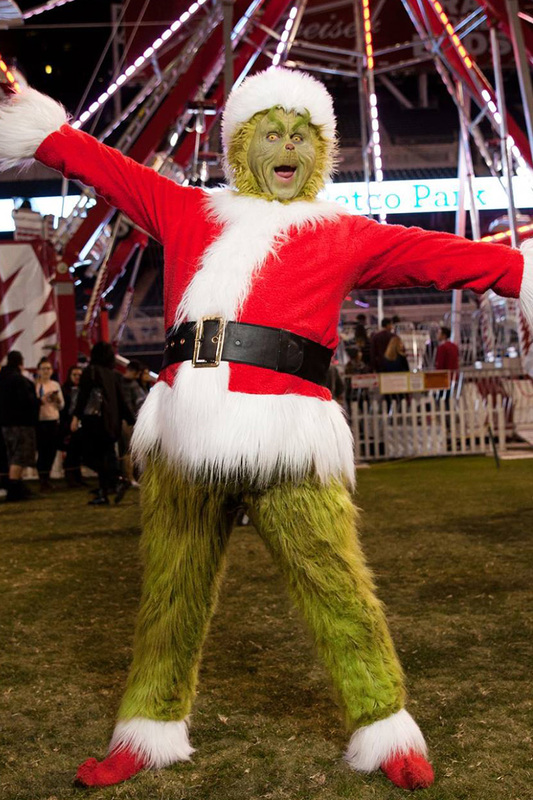 Hire the best Christmas entertainment in San Diego for your event! Are you planning a holiday event this Christmas? Hire Elves!